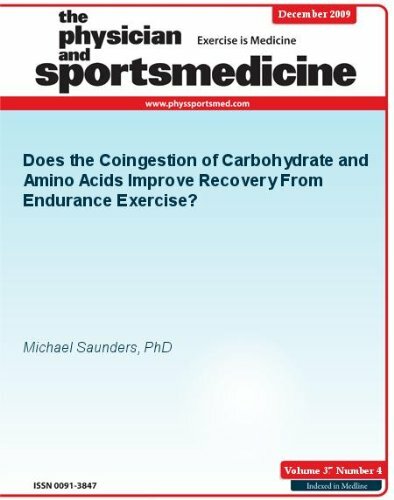 This book is the one-stop source for all you need to knowabout the science of running.Acclaimed experts share nutritional andtraining strategies for improved performance, as well as medicaladvice for injury prevention, diagnosis, and management.Thephysiology, biochemistry and biomechanics of running are alsodiscussed in detail.Charts, pictures and illustrations areintegrated throughout to clarify important concepts.Current andcomprehensive, it is essential reading for athletes, physicians,coaches and physical therapists. In the space of 24 hours in July 1908, dramatic events came to a climax at the first London Olympic Games. 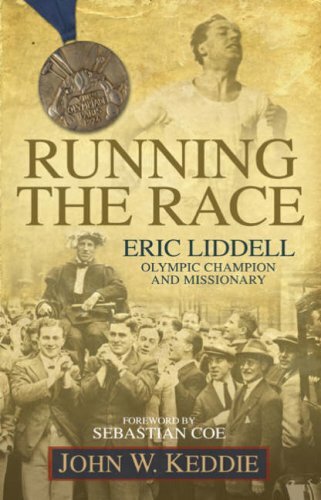 The marathon distance of 26 miles 385 yards set at that time has since been accepted worldwide and this thrilling account of heroism, ambition, and scandal tells for the first time the story of three remarkable men whose destinies collided in the battles that overshadowed these Games. 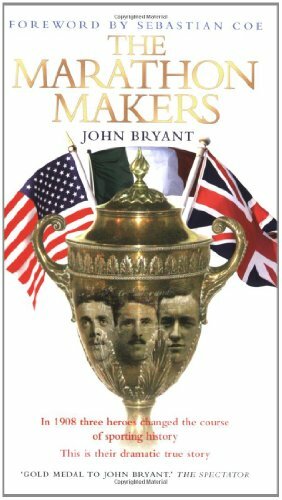 It is a tale that stretches from rural Italy to the battlefields of the Boer War; from Ellis Island to Broadway and beyond to explore the foundations of the modern sporting and marathon movements and celebrate the strength of the human spirit. 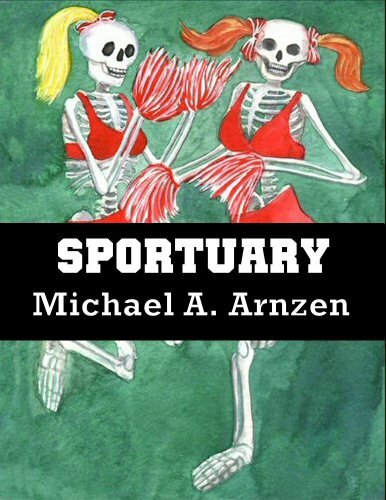 Award-winning horror author Michael Arnzen invites you to enter the "pentagramathlon" of his twisted imagination in this entertaining collection of disturbing, bizarre and darkly hilarious poems inspired by the wild weird world of sports. In his review for Dark Krypt magazine, Tim Curran writes:"Employing haiku and free verse, Arnzen plumbs the depths of his aberrant, wonderful imagination and offers biting commentary on the shadowy side of athletics:swimmers mesmerized by hungry undertows and ping pong played with staring human eyes, referees getting their gruesome reward and badminton as played by lunatics...these poems are good!" Applying the vivid metaphor of "Fire on Ice", authorNelson "Chris" Stokes begins his account of the Jamaica BobsleighTeam, citing its spectacular crash at the 1988 Calgary Olympics to itstriumphs across world competition. Once a novelty portrayed in themotion picture Cool Runnings, the team has become a phenomenon, quiteunlike any other sporting enterprise, prompting journalists and sportshistorians to rave about its indomitable spirit, its uncanny survival,its crowd-pleasing collective personae. 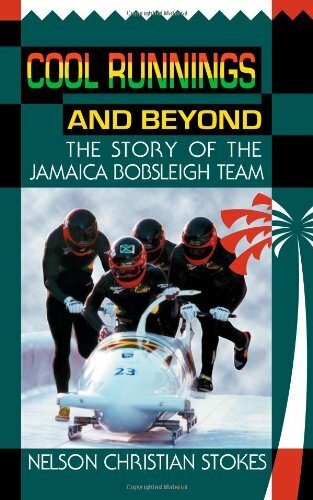 All this is recorded in Cool Runnings and Beyond: The Story of theJamaica Bobsleigh Team where team member Stokes describes how, oncekindled, this little flame called Jamaica Bobsleigh refused tosputter, but flared like its Olympic counterpart. First dismissed as agimmick when it burst on the scene at the Calgary Games, JamaicaBobsleigh began to truly compete, and the world began taking measure. These islanders from the tropics proved they could race on ice and if given enough practice, funds, and support, they might become medal contenders. Filling in the missing pieces. 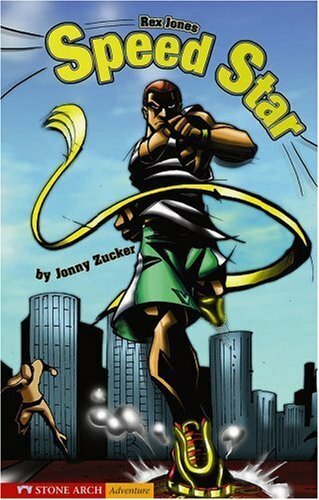 I was thrilled to find that Hal Higdon recently made this classic available for Kindle readers. 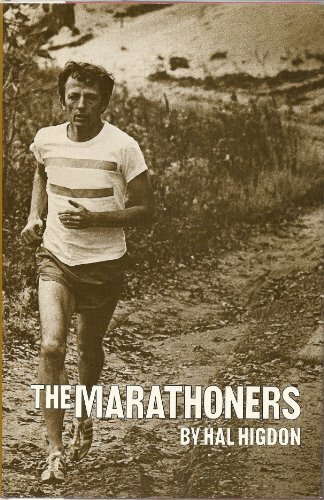 Originally published in 1980, Hal takes you back to a time when US distance runners were once again emerging as competitive marathoners and winning "big races" on the world stage. For a generation of runners like myself, Frank Shorter's gold medal performance in the 1972 Munich Olympics was a wake-up call that began the running boom of the 1970's. Hal goes inside that race and captures the essence of what happened over those historic 26.2 miles. His narrative made me feel like I was right there watching Frank and his competition hammer through the streets of Munich. 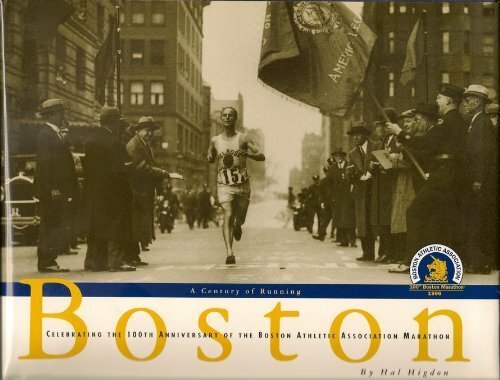 Reading Hal's book is like opening a time capsule that brings to life an earlier era in marathons - when a "big race" often had less than 1,000 runners and race directors usually shut off the finish line clock at 4 hours. Highly Recommend For any Sports Fan!! Breaks running down into 7 time periods from I. Running by Pre-and Early Humans (5,000,000-200,000 BC) all the way to VII The Modern Superstars (1950-2000). 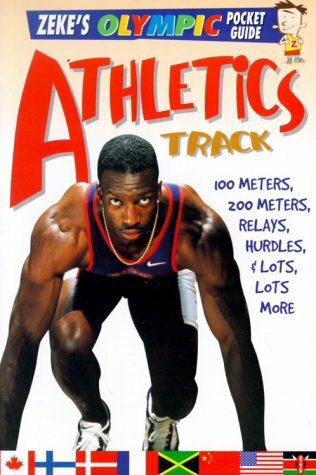 Covers the history of running spicing in some great biographies within the stories. 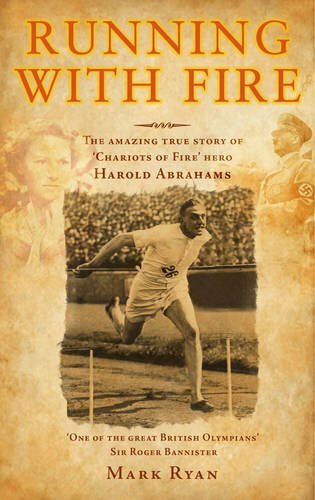 Learn about the famous 20th century stars like Carl Lewis, Emil Zatopek and Haile Gebresilasie as well as obscure 19th century runners like George Seward, Harry Hutchens and Amy Howard. 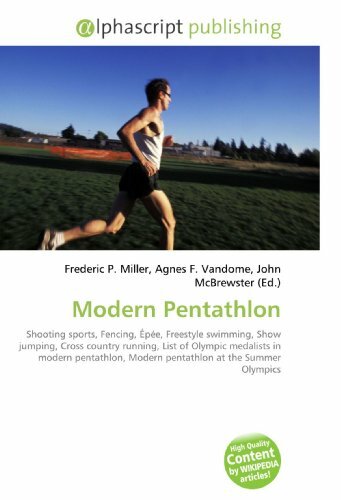 Details how running began, the ancient Olympics, running naked, improvements in time keeping, all sorts of things that most runners never even think of. 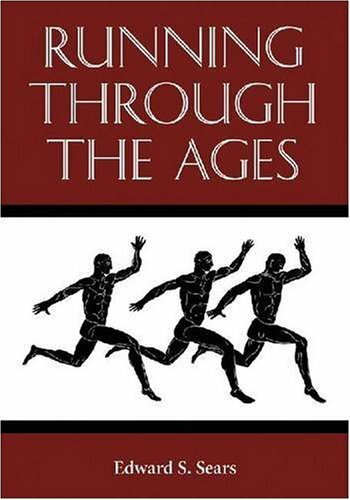 Running Through the Ages has great illustrations and excellent writing style. Ed Sears has really done his research. 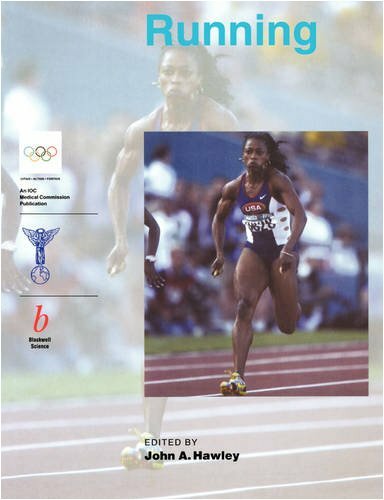 Whether you are a runner or simply a sports fan, I highly recommend this book. Not just track fans but all "serious" sports fans should pick up a copy of this great work!